REGAINE® has created products to help regrow your hair to help regain your confidence. REGAINE® for Women Foam is the first and only clinically proven foam to regrow women’s hair. Minoxidil is the active ingredient in REGAINE®. It is scientifically proven to help stop and even reverse female and male pattern hair loss. If you are losing your hair you need facts, not fiction. 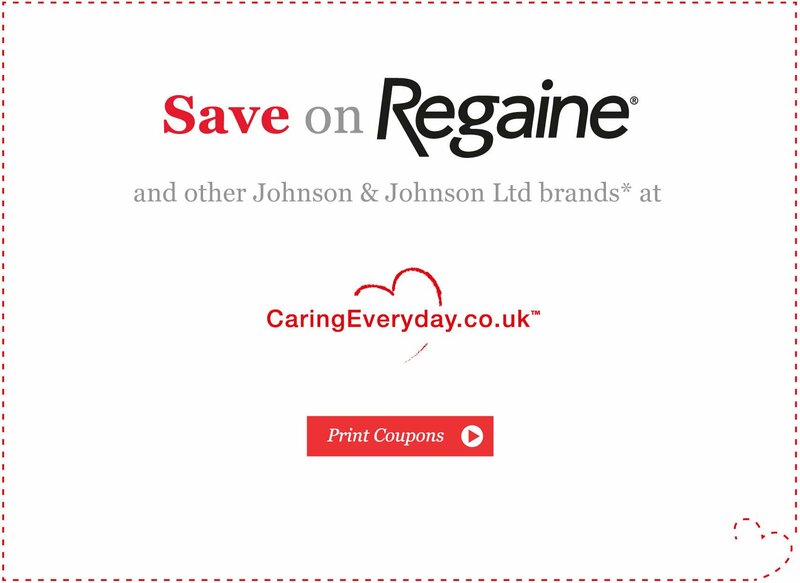 REGAINE® for Men is scientifically proven to help stop and even reverse hair loss. A women’s hair should make her feel strong, confident and beautiful. Therefore, REGAINE® has created products to help women who are experiencing hereditary hair loss. If you are losing your hair, you need facts, not fiction. REGAINE® for Men is scientifically proven to help stop and even reverse hereditary hair loss. Minoxidil is the active ingredient in REGAINE®. It is scientifically proven to regrow hair. Discover the REGAINE® products for men and women. Find out where you can buy REGAINE® foam.